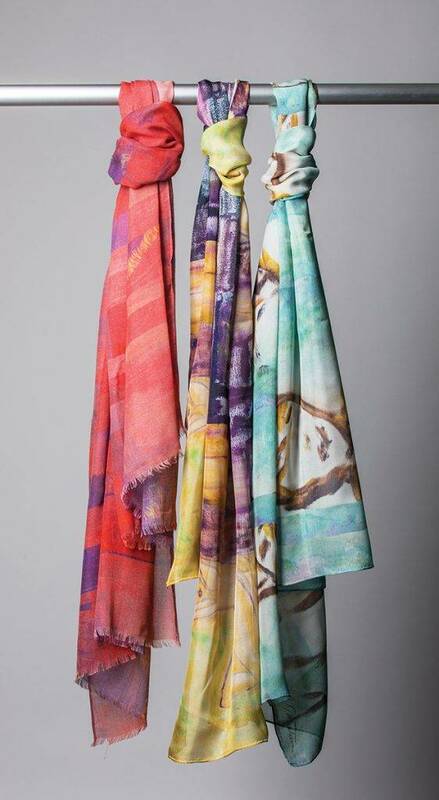 Designer Tonino Mantovani creates scarves from his own paintings with the goal of evoking beauty and pleasure with his colourful creations. Consider each of Tonino Mantovani’s creations a wearable work of art. 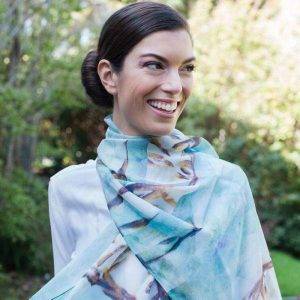 The Milan native — who is now based in Victoria — makes stunning scarves from his original paintings, transferring the colourful and abstract images onto luxurious Chinese silk.